PCA-6763 is an AMD G-series T16R based, fanless ISA half-size single board computer. With AMD's fully Iegacy support, the product provides completed ISA function and is compatible with a variety of operation systems, such as, Win CE6.0, XPE, Windows XP and Windows 7, offering customers an ideal solution in manufacturing and factory automation. G2 SKU: Supporting dual 10/100/1000 Mbps Ethernet ports with Realtek RTL8111E-VL-CG. 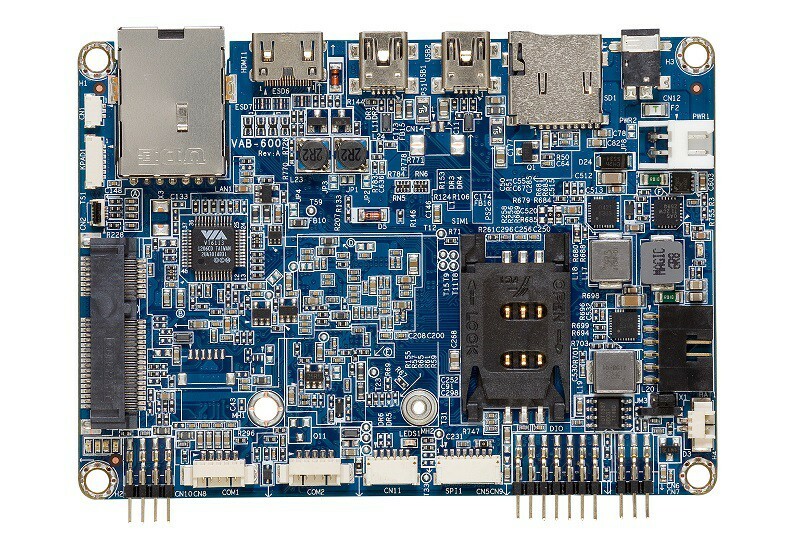 Besides completed ISA and PC/104 support, the single board computer designed with onboard memory, m-SATA and fanless thermal module targets especially in low power and vibration concerned applications, such as motion control, and entry-level CNC. 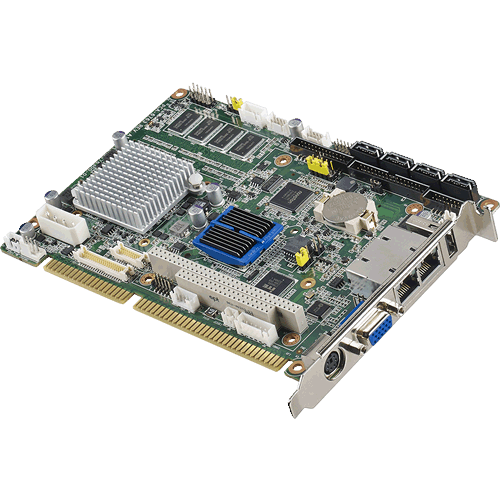 For customer requiring more than one GbE LAN and 1GB onboard memory, the model offers dual LAN SKU and extra SO-DIMM socket (up to 4GB) to get better flexibility. 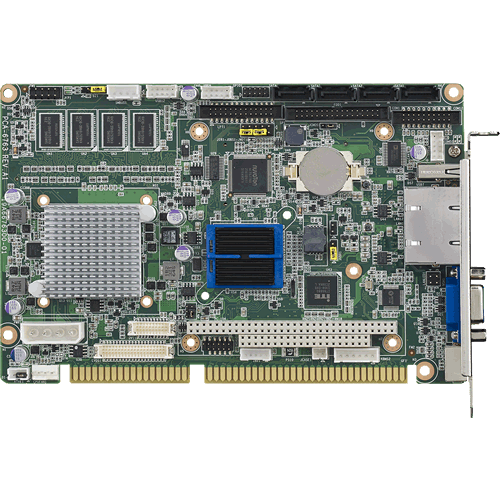 As for I/O support, the single board computer provides four SATA III interface (600MB/s) for mainstream SSD, HDD, and ODD connections. It also has up to seven USB 2.0 ports for USB devices. Additionally, the two RS-232 ports can be used as reliable legacy device control interfaces. Users can purchase a COM module (P/N: PCA-COM485-00A1E and PCA-COM232-00A1E) to have four extra serial ports with auto flow control capability. In addition to board-level products, also offered is a series of small form-factor wall-mount chassis. 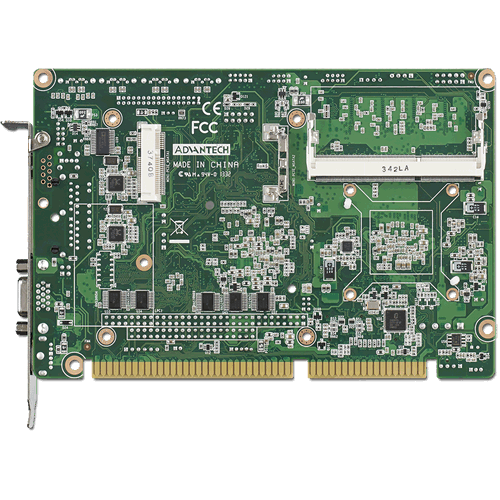 With the low power, compact sized, high-reliability, and system-level solutions, PCA-6763 is the ideal computing platform for modern industrial applications.